The “16+1” cooperation now serves as an important part of China-EU cooperation, Premier Li Keqiang said. 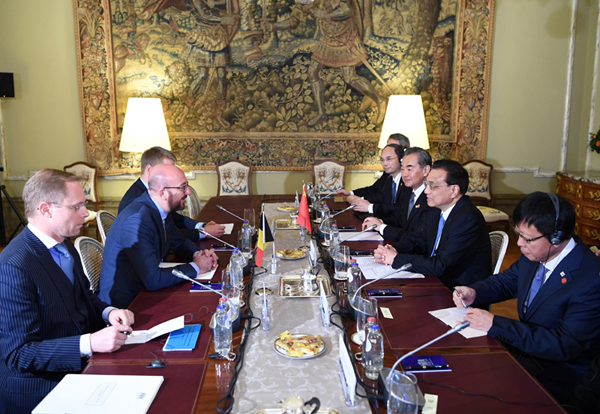 Greece became the new member of the “16+1” at the eighth leaders meeting between China and CEECs. Premier Li proposed measures to promote cooperation between China and Central and Eastern European Countries. Speaking highly of the eighth China-CEEC leaders’ meeting, Central and Eastern European Countries express hope that cooperation between the two sides can be lifted to a higher level. China’s further opening-up augurs well for Europe and their trade and cultural exchanges bear growing importance, a British scholar has said. Premier Li Keqiang will travel to Europe on April 8-12 for the 21st China-EU leaders’ meeting in Brussels, the eighth leaders’ meeting of China and Central and Eastern European Countries in Croatia, and an official visit to the country. 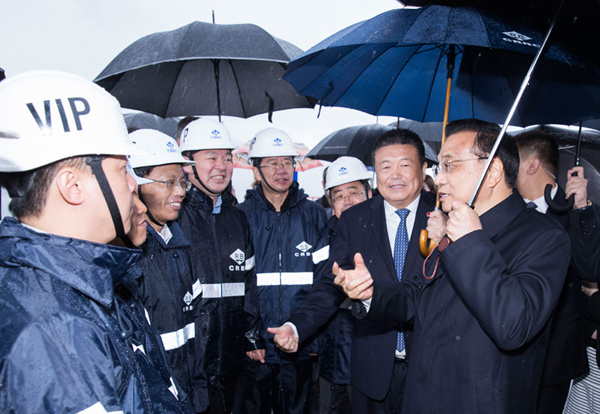 The statement is a document that charts the course for the joint effort of both sides in the next phase, Premier Li said.